Ever since Meghan Markle reminded us of the universality and ease of the wispy bun, we’ve been thinking about the possibilities of all the easygoing updos out there. And TBH the possibilities are pretty endless: Buns for the gym and those for the red carpet are virtually indistinguishable; twists and knots for ballet class might as well be on your date-night vision board. As #gymhair becomes apropos 365, it can also lead to straight-up ponytail fatigue. If you’re over the same styles that you go to time and time again, never fear. 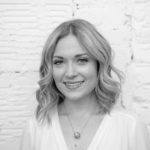 To take your summer hairstyles to the next level, I tapped the insider knowledge from two celebrity hairstylists Ashley Rubell and Kristin Ess, both of whom embrace the updo and make riffing on the classics fun. Because in the 100-degree heat, well, what other choice is there? 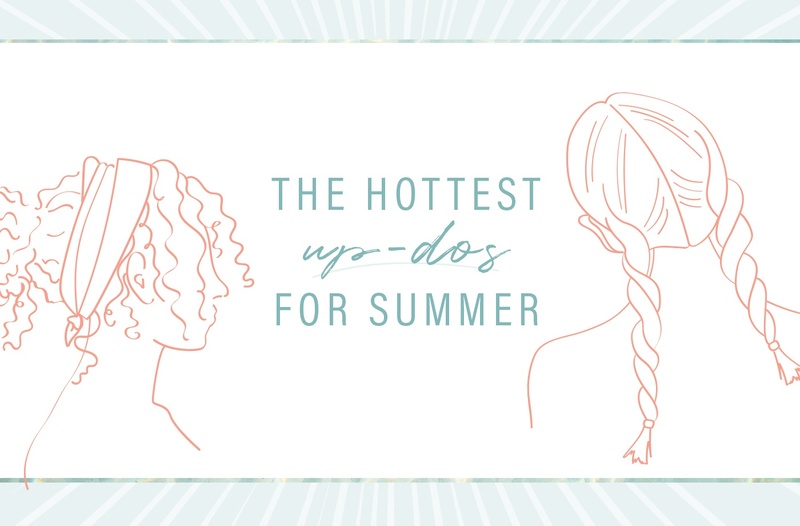 Ready to up your hairstyle game this summer? Here are tips on how to master the hottest updos, straight from the pros. If you thought pigtail braids were relegated to the playground, do a happy dance. “This is a quick style that can help tame frizz during the humid months (when you’re fresh out the shower),” Rubell says. Start by using your finger to naturally split your hair down the center, and beginning at the nape of the neck create a three-strand braid or a two-strand twist on both sides. Tie the ends with an elastic to match your hair color to hold the look into place. When you undo the look, straighter and wavier textures will get the added bonus of beachy waves. Here’s how to get the look: Divide your hair into two horizontal sections as if you were pulling your hair into a half-up, half-down style, Rubell explains. Tie the top half into a high ponytail, then carefully clip it up and out of the way. Tightly gather the bottom half of your hair and pull it up into a second ponytail, beneath the first. Unclip the top ponytail, wrap some strands around your elastic, and pin it into place. Done and done. Hair needing some major TLC? Find out what happens when you wash your hair with apple cider vinegar. And these hair oils will help you get that shine back STAT.